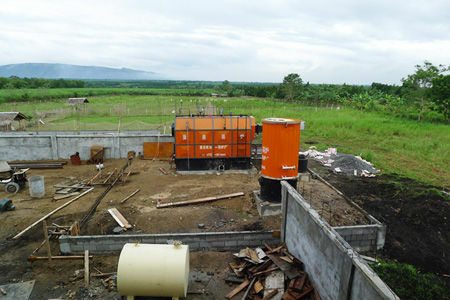 We have helped set up a coconut oil extracting and refining plant in Philippines. 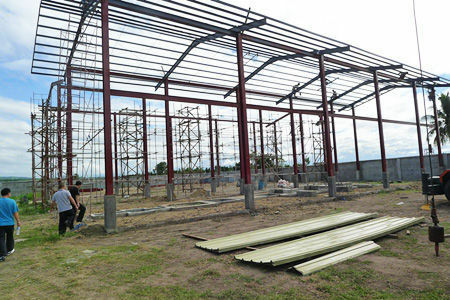 This plant is start building in November. 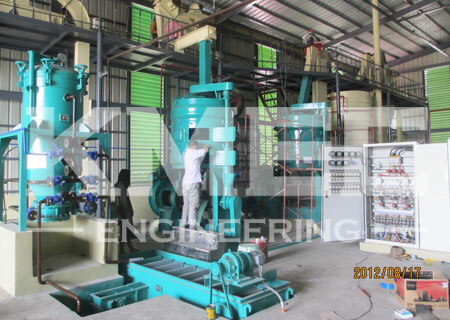 Below are the pictures of the coconut oil extracting and refining plant under building. Coconut oil is an edible oil extracted from the kernel or meat of matured coconuts harvested from the coconut palm. Throughout the tropical world, it has provided the primary source of fat in the diets of millions of people for generations. 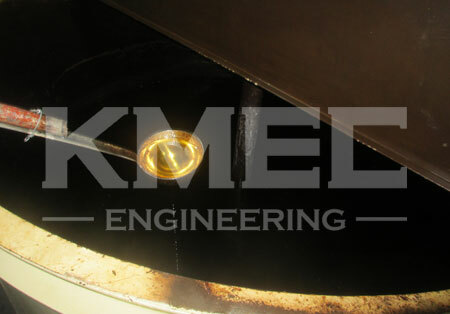 It has various applications in food, medicine, and industry. Coconut oils are not all the same in quality, appearance, flavour, aroma, taste and what is very important – they do not all provide the same health benefits. 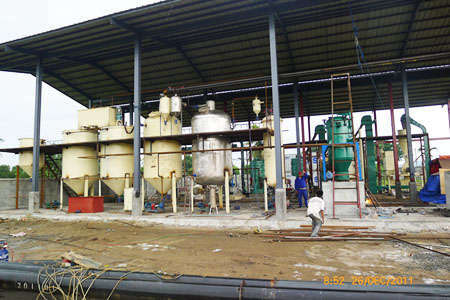 We are professional manufacturer and supplier of coconut oil extracting and refining. 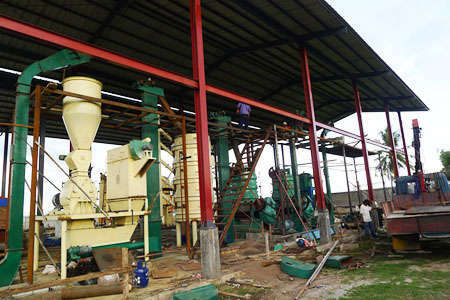 We can offer different capacities of plants for coconut oil. 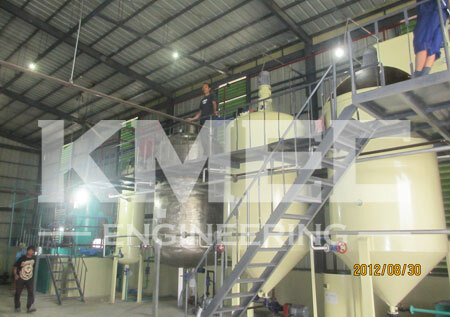 Anytime you feel interest in coconut oil extracting or coconut oil refining, or you want to buy coconut oil expeller, cocntact us!